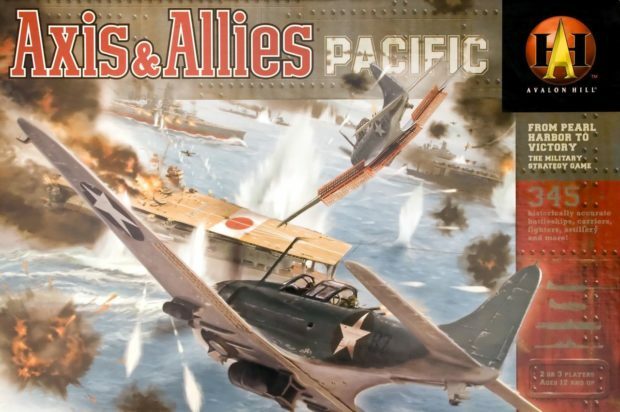 Axis & Allies Pacific was released in 2001 and is currently out of print. This version should not be confused with the current Axis & Allies Pacific 1940, 2nd Edition. 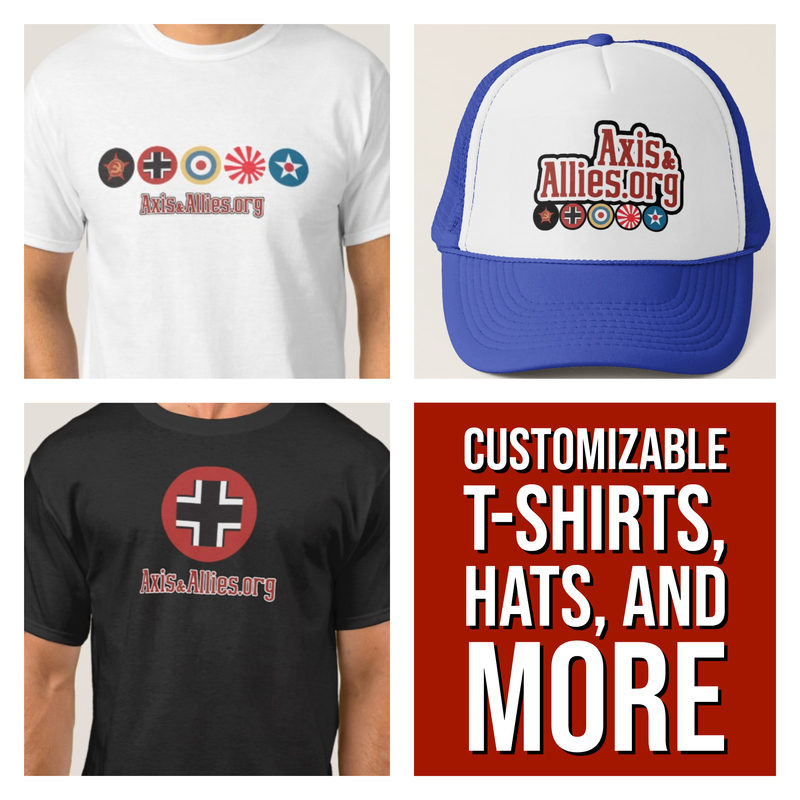 This version of Axis & Allies focuses on the Pacific theatre of World War II. Since this game is out of print, you will have to buy this game second hand. eBay is a great resource to find copies of this game.